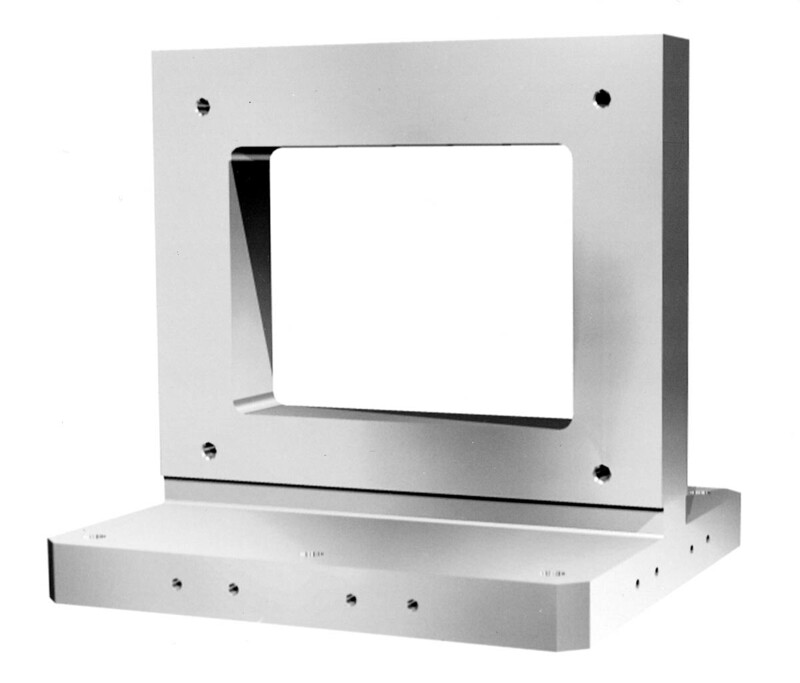 InteliTool Manufacturing provides Horizontal Pallet Fixtures designed and machined to fit your specific needs. Our Pallet Fixtures are competitively priced and our deliveries are fast. The pallet fixtures are made from one piece, class 40 cast iron that is stress relieved. Specials or custom orders can also be made specifically to maximize the work window of your CNC machining center. InteliTool also designs and manufactures quick-change fixtures that can be incorporated with the various types of pallet fixtures seen on this page, as well as any specials you may need. The use of quick-change and pallet fixtures together can easily increase both productivity and profitability in your manufacturing process. For more Information, including available sizes, click on the appropriate image below, or for price and availability call us at (888) 656 - 9537. You can also check out our NEW 'Casting Only' sizes - available in Cast Iron and Aluminum. Send e-mail to ims@intelitoolinc.com with questions or comments about this web site. Copyright © 2000-2007 InteliTool Manufacturing Services, Inc.